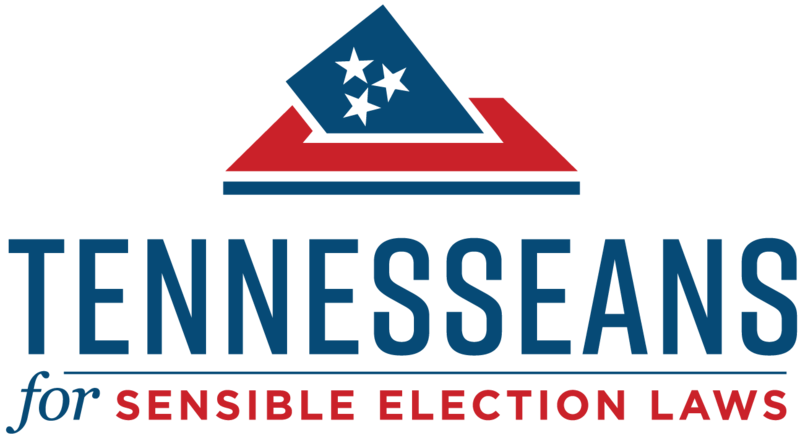 In pursuit of our mission, Tennesseans for Sensible Election Laws supports pro-democracy candidates for local, county, and state office in Tennessee. We may publicly endorse or financially support a candidate, or both. 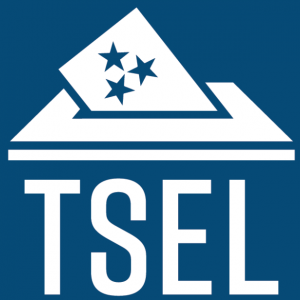 All candidates seeking TSEL’s support must complete, sign, and return to us a simple, ten-question survey. Our survey enables us to evaluate each candidate’s alignment with our priorities and issue positions. We will not publish any survey responses without consent.